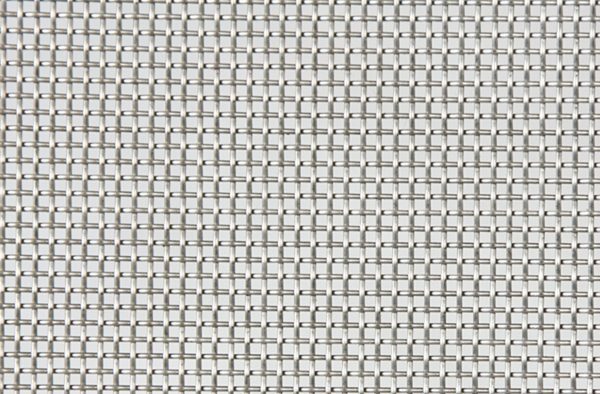 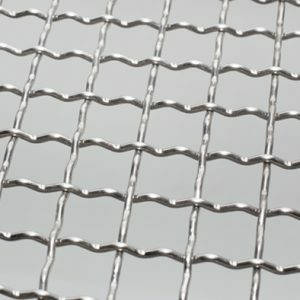 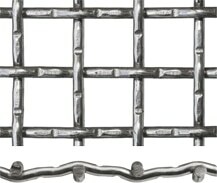 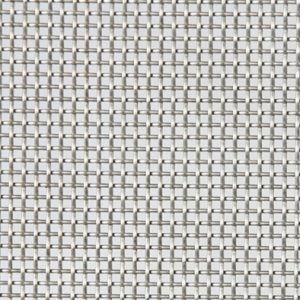 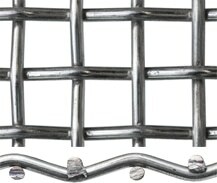 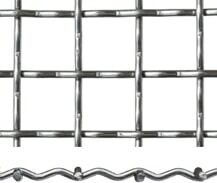 Stainless steel woven wire mesh for filters commonly used in the food and beverage industry. 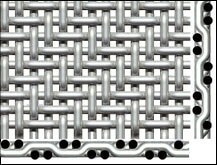 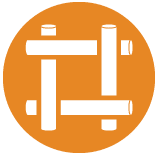 Please place your woven wire orders that require cutting by 11:00am for same day cut and pick up by 2:30pm. 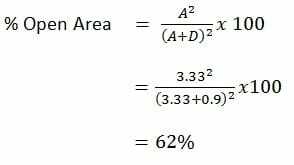 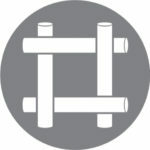 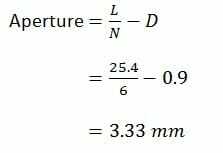 Pitch- The distance between the middle point of two adjacent wires or the sum of the aperture width and the wire diameter.